Deluxe is as the name suggests. You can’t get any better when you cruise the Volga in all her glory. 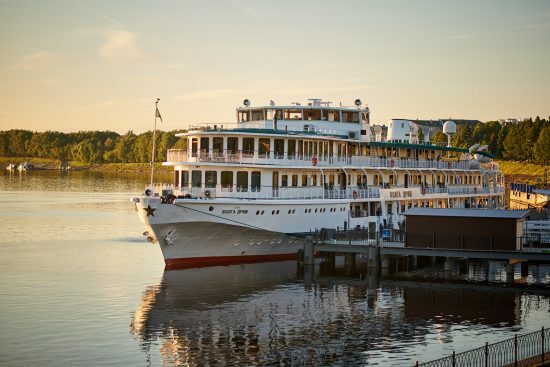 The MS Volga Dream is the best of the best and offers a truly immersive cruise experience including quality accommodation and sightseeing in both Moscow and St. Petersburg on all GOLD, PLATINUM and IMPERIAL departures. Russia's premier river cruise ship. Elegant, intimate and designed in classic decor with a slight Russian touch.